Art yarn is very popular right now, I believe, because it encourages us to break out of our ruts and try wacky new things... things we might never have tried before. Like mixing wild colors, exotic textures, eccentric add-ins, and out-of-the-ordinary plying techniques. It challenges us to re-define what makes "beautiful" yarn and tempts us to suspend our need to make "functional" yarn. 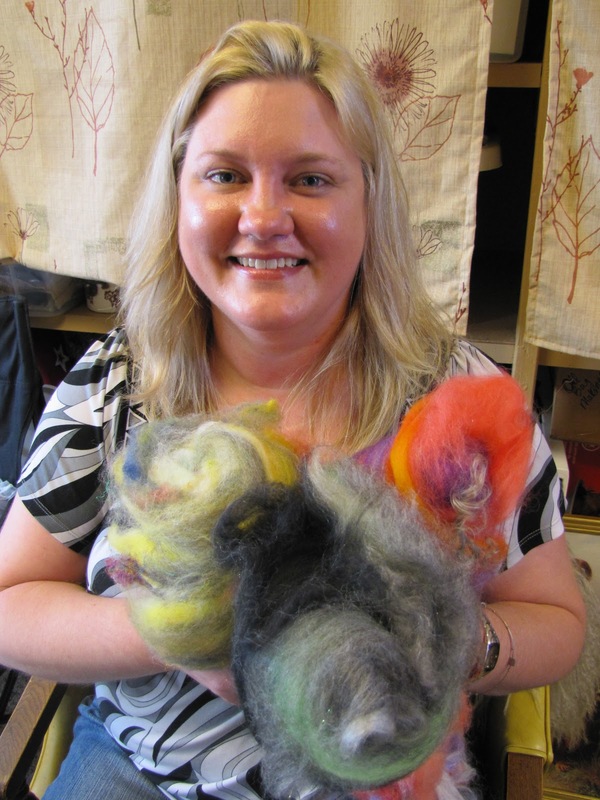 Here's the best part - this intro workshop is really affordable at $20, plus $30 for three amazing one-of-a-kind art batts, if you need Leslie to provide the fiber for you. 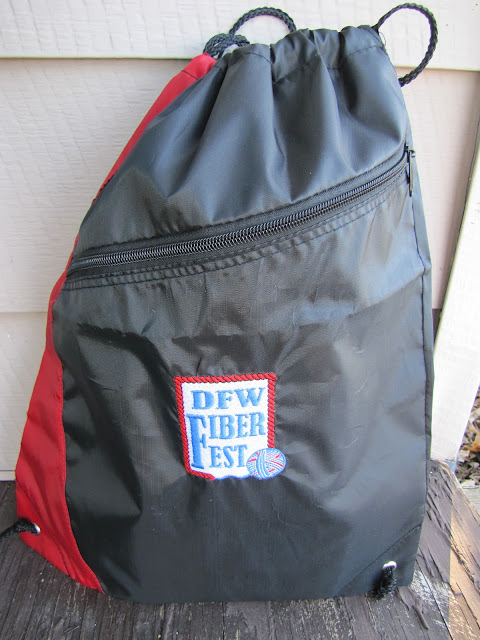 You may also opt to bring your own fiber and skip the materials fee. We'll each pay Leslie directly at the workshop. Pretty sweet, yes? There are chairs at the Farmstead, but if you have one you like for spinning, bring it along. Also bring a sack lunch - we'll have drinks for you. Please let me know by e-mail if you're coming, by Wednesday, July 20, and whether you need materials, so that we have enough for everyone. We're going to have a blast!